The industry leader’s Q1 profit fell less than feared as refining offset low oil prices, echoing results at Shell and BP. ConocoPhillips shed downstream assets in 2012, but its scale and falling costs helped steady the outlook. The giants’ flexibility is, well, paying dividends. 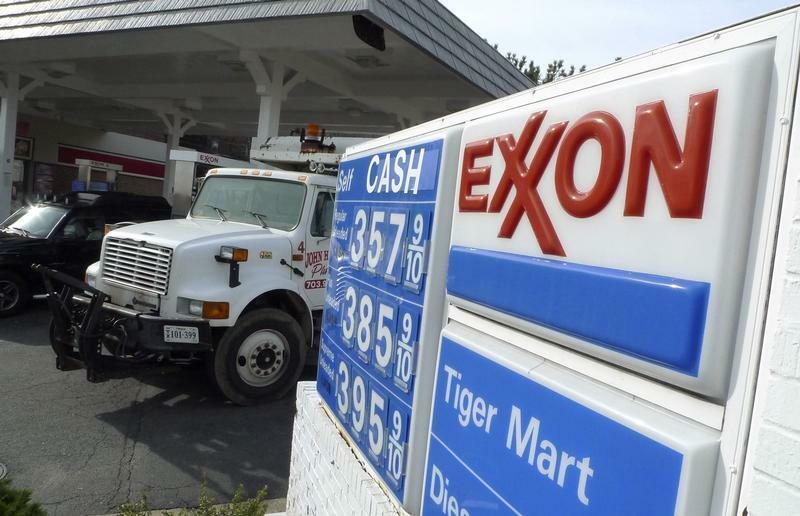 Exxon Mobil on April 30 reported first-quarter net profit of $4.9 billion, beating Wall Street expectations as rising production and refining profits helped cushion the blow from lower oil prices. The company made $9.1 billion in the first quarter of 2014. ConocoPhillips reported a net profit of $272 million for the three months ended in March, down from $2.1 billion in the first quarter of 2014. Excluding a one-time tax benefit and restructuring charges, Conoco suffered a net loss of $222 million in the first quarter. Brent crude oil traded at $66.08 per barrel on April 30. The price has risen more than 40 percent since January, but remains far below the 2014 high of more than $115 per barrel.